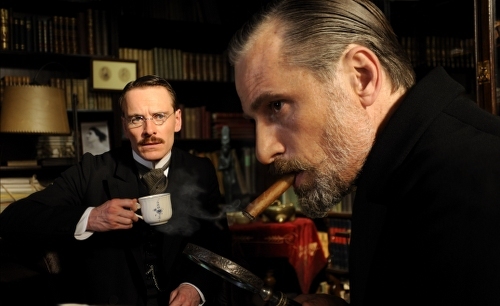 Lionsgate has just released a new trailer for the upcoming "fight of the psychoanalysist". 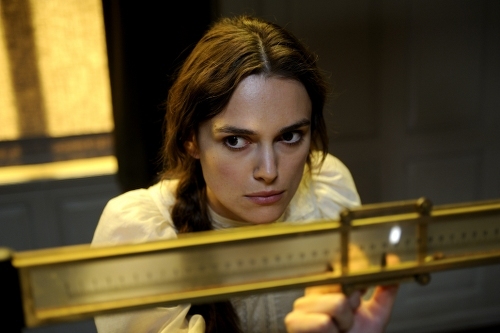 Sorry, A Dangerous Method. 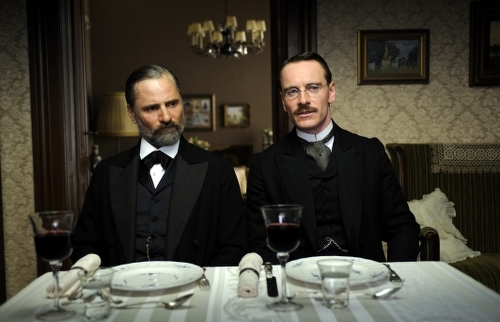 A Dangerous Method is released Feb 10, 2012.